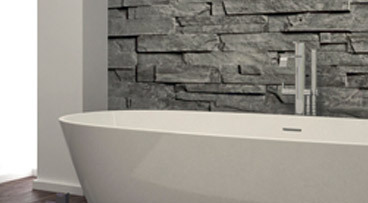 Corner baths are a great choice for smaller bathrooms or bathrooms that are unusual in shape. 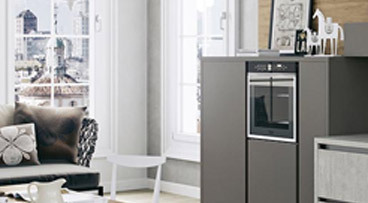 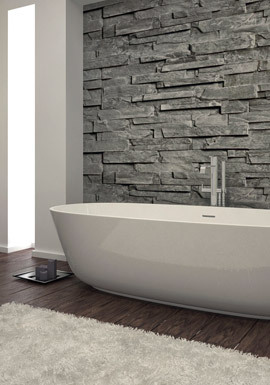 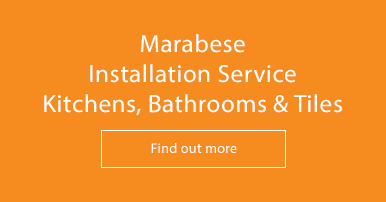 Corner baths do not require a long wall length so are much more flexible in terms of the space they can be used in. 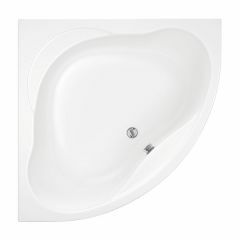 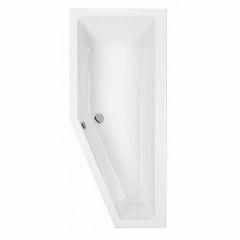 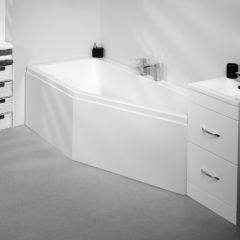 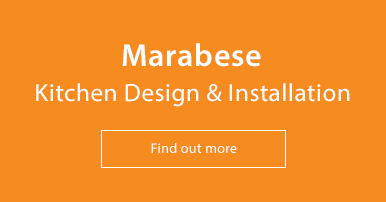 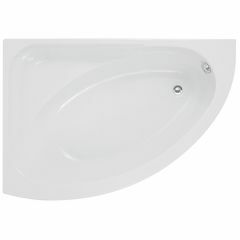 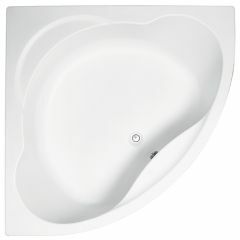 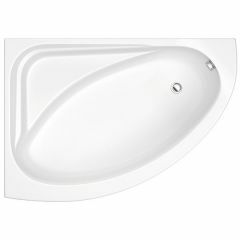 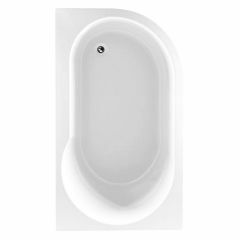 Stylish and luxurious, our range of corner baths are all of the highest quality.